According to our data, Pegasus Staff Services Limited has published 56 job offers during the past 12 months and there are currently 5 live job listings on JobisJob. The majority of job offers are published under the Logistics - Distribution category. The job title with the most openings from this company during the last 12 months has been Flt Counterbalance Driver. 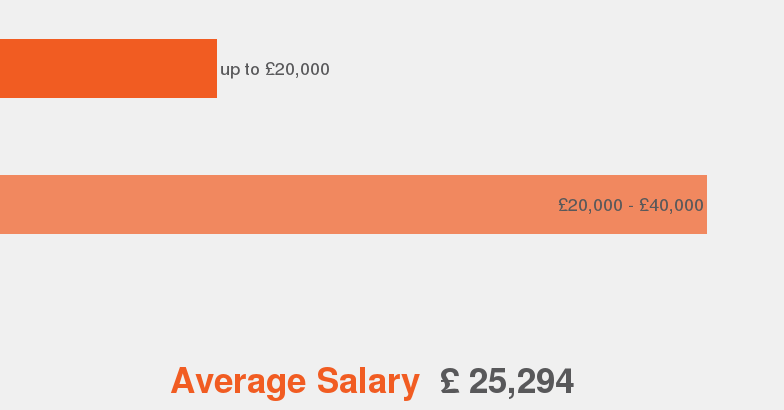 A position at Pegasus Staff Services Limited has an average salary of £14,400. The employment type most offered at Pegasus Staff Services Limited is Contract. From £10 to £19.50 per hour Plenty of overtime available! FLT Counterbalance Driver x 20! From £9.50 to £10.50 per hour with a pay rise after 12 weeks.